Yes, I bought six balls of this gorgeous yarn; it spoke to me and who was I to ignore its call. An example of stash enhancement if there ever was one. 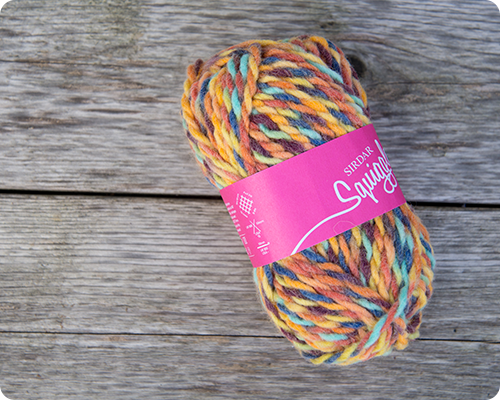 That is such pretty yarn and I'm sure you will create something fabulous with it! Enjoy the weekend. Thanks Gracie. I love having new yarn and dreaming of all the things I can make. Good luck with all your projects.